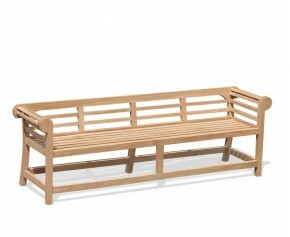 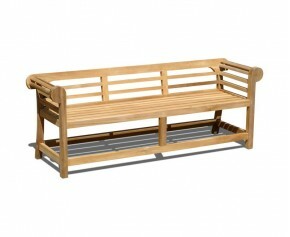 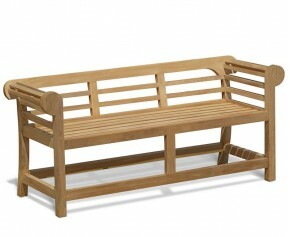 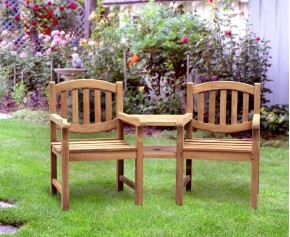 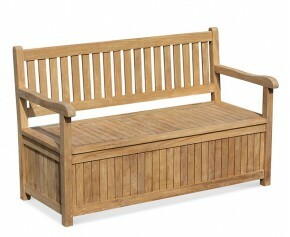 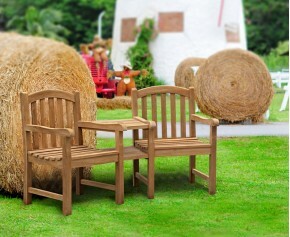 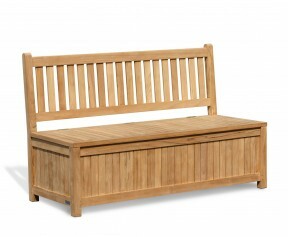 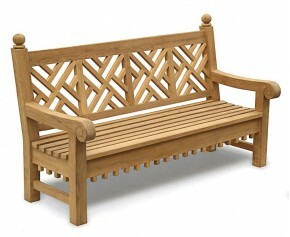 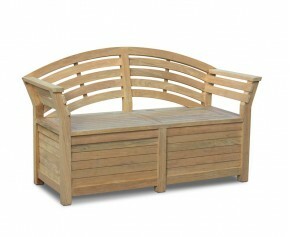 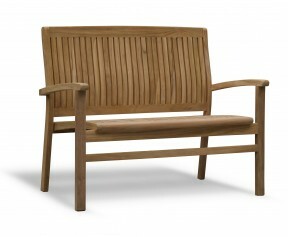 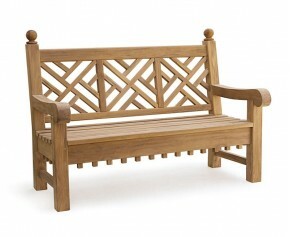 Manufactured with durable A-grade teak, in the traditional manner of mortise and tenon joints, this durable chinoiserie bench is perfect for keeping outdoors and has been constructed to withstand the most inclement of weather, ensuring aesthetic appeal and fruitful use for many years to come. 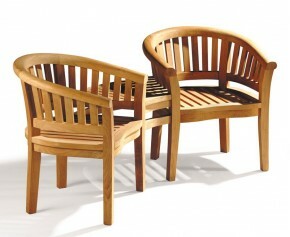 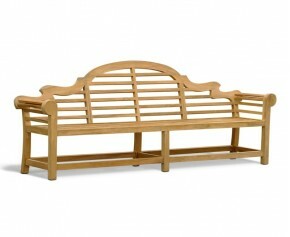 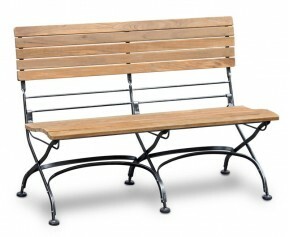 This graceful decorative bench will be delivered fully assembled for your immediate enjoyment. 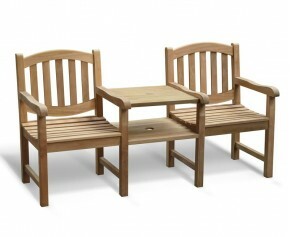 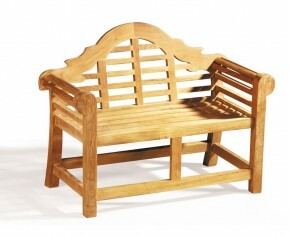 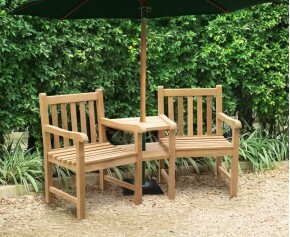 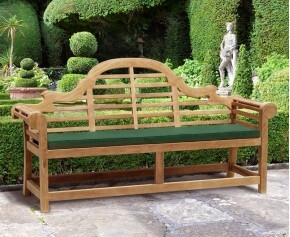 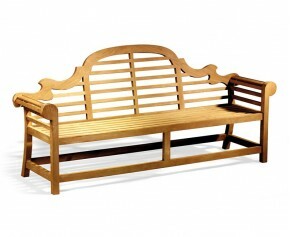 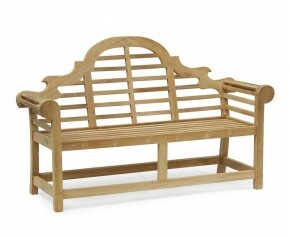 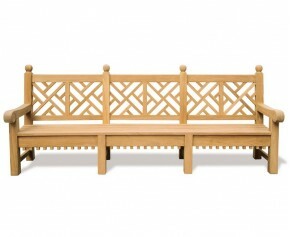 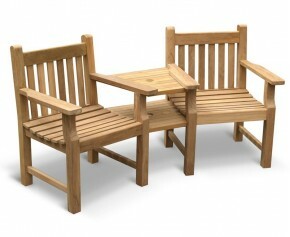 View our full range of Chinoiserie Benches or 6ft Garden Benches.